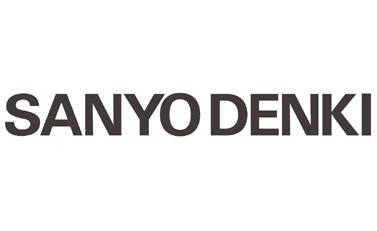 SANYO DENKI was founded in 1927, in Japan. 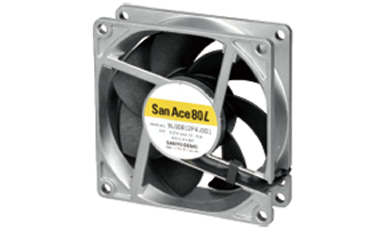 It is a well reputable fan manufacturer in the industry. They are incessantly seeking for best quality and best performance in their products. *Medical- Medical and nursing related equipment to contribute to human health. *Information- Computers and communications equipment, including its peripheral hardware, to information industries and communication services. *Industry- Automation of industrial machinery in general, including machine tools and robots. *Environment- Equipment to preserve the global environment. *Home- Home-automation and better living. 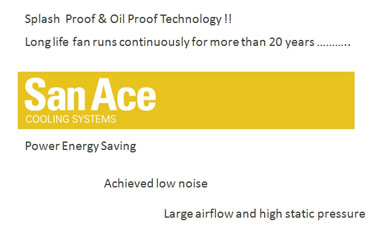 *Energy- To produce and convert electric power, save energy, and use new energy sources.